We have moved into the time of year where the flu is going to start making its way through our offices, schools, and homes. 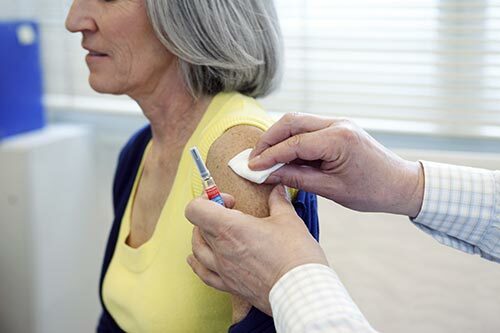 Below are some of the frequently asked questions about the flu and the vaccination. As a member of my concierge practice, your annual flu shot is included in the retainer fee, so when you’re ready, give me a call to make an appointment, either same-day or whenever it is convenient for you. 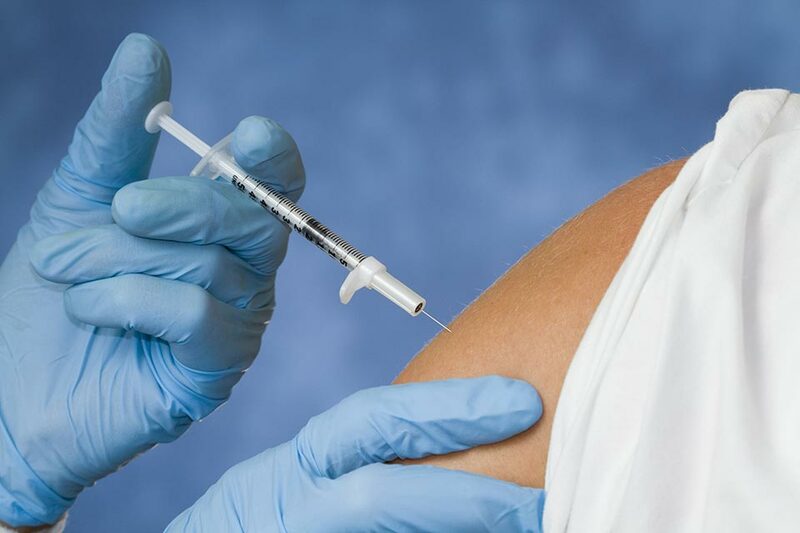 The main vaccination will be used to protect against three strains of the influenza virus, including H1N1 (swine flu). There will also be a vaccine available to protect against four strains of the virus, and a higher dose vaccine for those over the age of 65. Why is the shot needed every year? The viruses adapt every year and grow resistant to vaccines. They evolve and morph into different strains to protect themselves against the medicine. Your body also makes antibodies to protect against the vaccinated viruses, but those antibodies decrease over time, so yearly immunization is needed. Who should and should NOT get the flu shot? Those who have an allergy to eggs may have complications with the vaccine because some of them will contain tiny amounts of egg protein. You could still get the vaccination, but you will need to be monitored for 30 minutes afterward and possibly take premedication like Benadryl. There is an FDA approved vaccination that does not contain egg proteins, however. We can talk about your options. I know my patients’ histories very well, so I will let you know if there is any reason you shouldn’t receive the immunization. 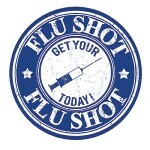 In addition to your shot, there are some preventative measures to avoid getting the flu. Keep healthy habits like adequate sleep and management of stress. Sleep deprivation and high stress levels significantly lower immune system function.